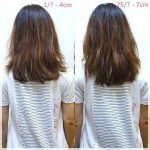 Long, healthy hair begins today! 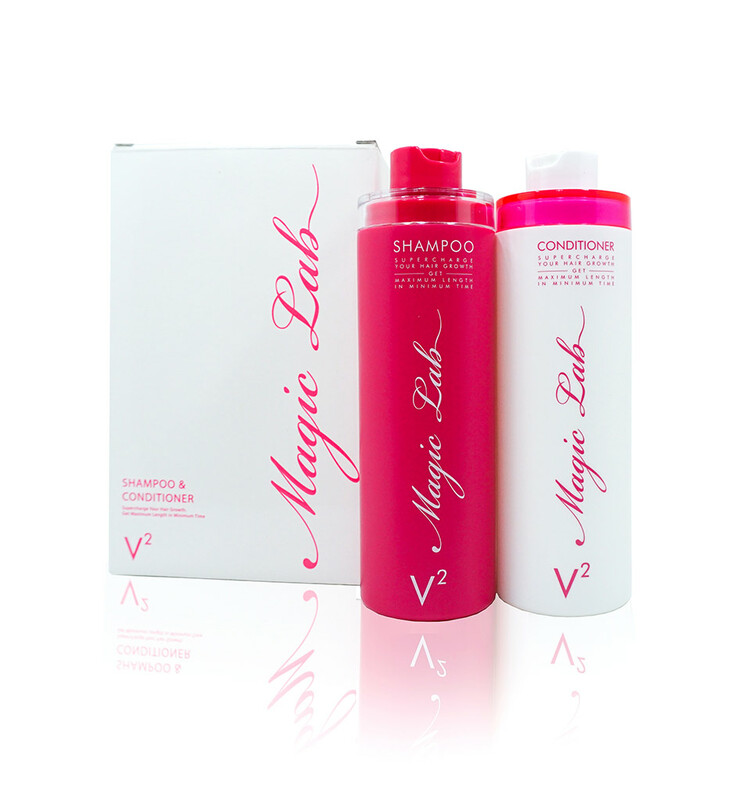 Backed by popular demand, our new Magic Lab V2 Shampoo and Conditioner is reformulated to grow your hair faster and longer to a new level without harmful hair ingredients. 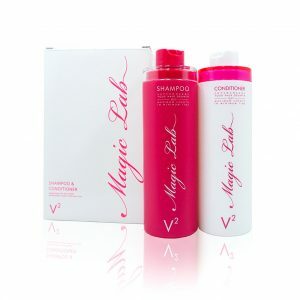 The new Magic Lab Shampoo and Conditioner V2 has also improved on keeping your hair moisture longer and cleanse your hair better! 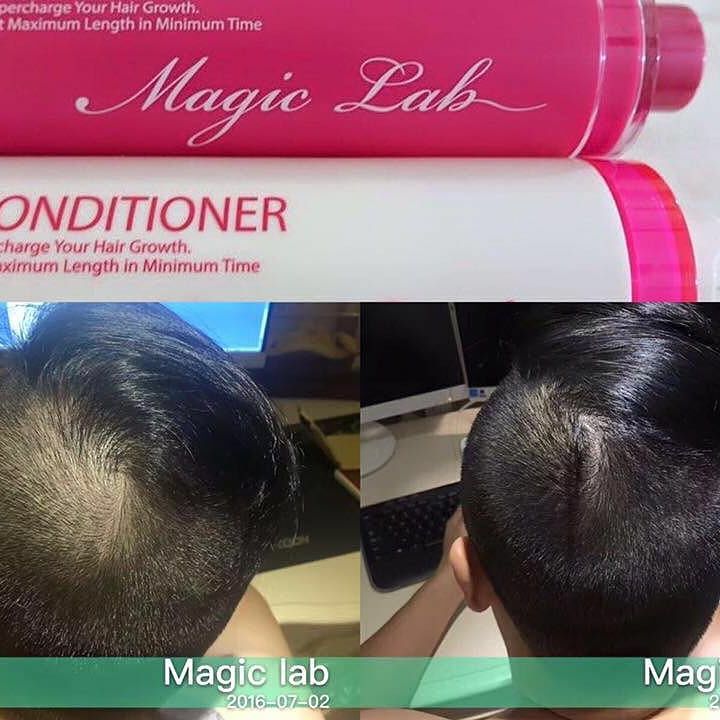 Formulated and licensed by NISIM, a world-famous company for developing a clinical-proven shampoo and conditioner for growing hair longer, Magic Lab is proudly bringing a new shampoo and conditioner for hair growth to the Asia market! 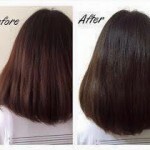 The formula has no parabens, sulfate, and DEA! 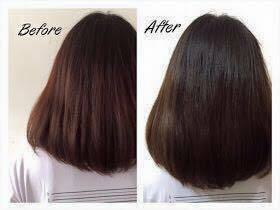 It works wonderfully to leave your hair longer and more beautiful! 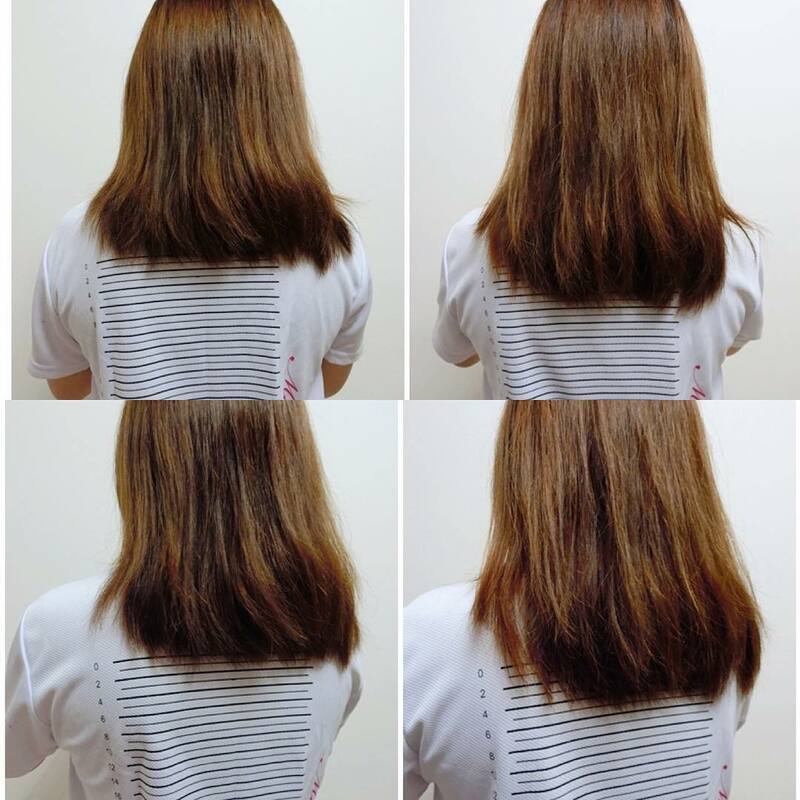 Let the pictures and testimonies from our customers do all the talk for us! Our website, Facebook page, and Instagram accounts have numerous pictures of before and after pictures of customers using Magic Lab Shampoo and Conditioner! 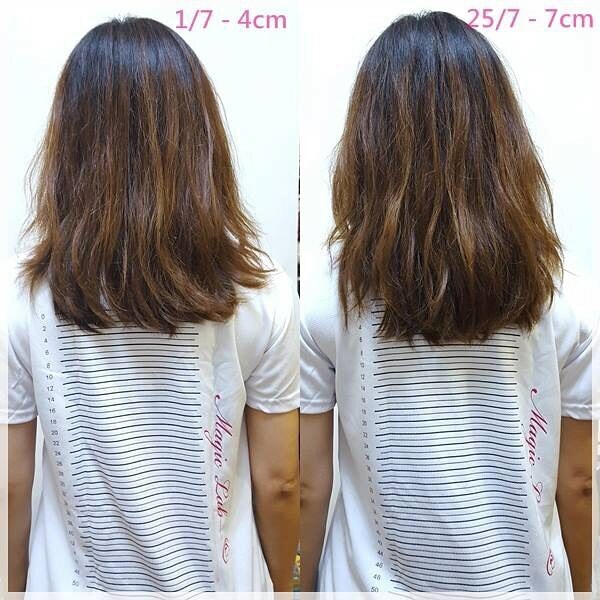 Where Is It Made From?